WASHINGTON (Sputnik) - US Secretary of State Mike Pompeo at a UN Security Council meeting on Wednesday will underscore the Trump administration’s resolve to address the Iran ballistic missile threat, the State Department said in a press release. Earlier in the day, Iraqi security officials confirmed that Tehran had conducted a test of a ballistic missile. "Pompeo will travel to New York City to participate in a UN Security Council meeting on Iran on Wednesday, December 12, 2018," the release said on Tuesday. "During the Security Council meeting, Secretary Pompeo will underscore the Administration’s unyielding resolve to address the Iranian regime’s threats to international peace and security through their continued development and proliferation of ballistic missiles in defiance of United Nations Security Council Resolutions." Previously, the Iranian Foreign Ministry refuted Pompeo's claim that the Iranian missile program allegedly violated the UN resolution. 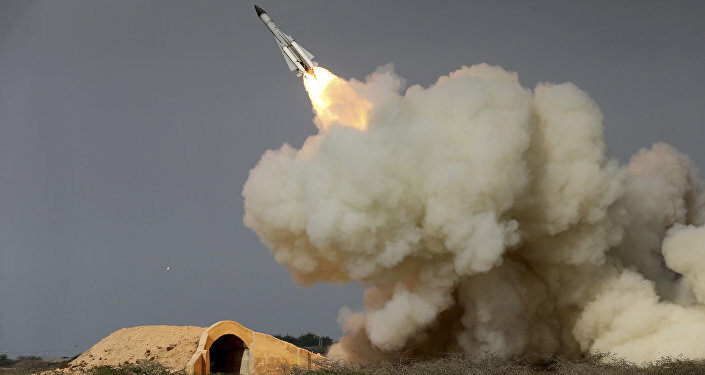 Iranian Armed Forces spokesman Abolfazl Shekarchi said that Iran would continue to conduct missile tests without asking other countries for permission. He stressed that the missile test had been aimed at ensuring the country's defence in relation to national security. 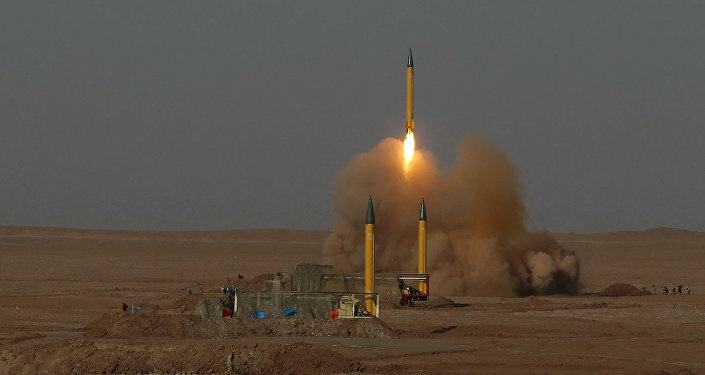 Earlier, Pompeo said that Iran had test-launched a nuclear-capable medium-range ballistic missile in violation of a UN Security Council resolution.